If this whole Visa WOAP malarky has got you a little overwhelmed, don't panic. We're here to help. Sit down with a nice cold Garage Project beer and get comfy as we take you through exactly how best to approach what is soon to be the most delicious two weeks of your life. If you haven't visited Wellington before, you are in for a treat. Our fair city is small enough that getting to the CBD from the airport only takes about 10-15 mins and you can walk everywhere, but still large enough to have plenty of amazing things to see, do, and eat. You can fly with Air New Zealand from around the country and further afield, and there are loads of stunning hotel options. I recommend the Bolton Hotel for a classic five-star with Artisan Dining House's awesome events just downstairs, InterContinental Wellington for a classy and upscale experience with harbour views, and QT Museum Wellington for international glamour on the waterfront. All three hotels have special Visa WOAP packages - find out more here at the accommodation offers page. Festival Events are a big component of Visa WOAP. There are 119 in this year's programme, and the selection ranges from pop-ups where you can try different dishes for less than a tenner, to sit-down many-course degustations with wine matches that will cost you a couple of hundred dollars. For many of the events, there are only a couple of sessions, and some of them sell out very quickly. You'll want to plan your Visa WOAP experience around these - I recommend choosing a couple of top tier ticketed events that you can't live without going to, then plugging your free time with non-ticketed events and pop-ups and other festival components (more on that later). Presale for Visa cardholders begins at midday on 19 June, and general sale at midday on 21 June, so be ready with your card! 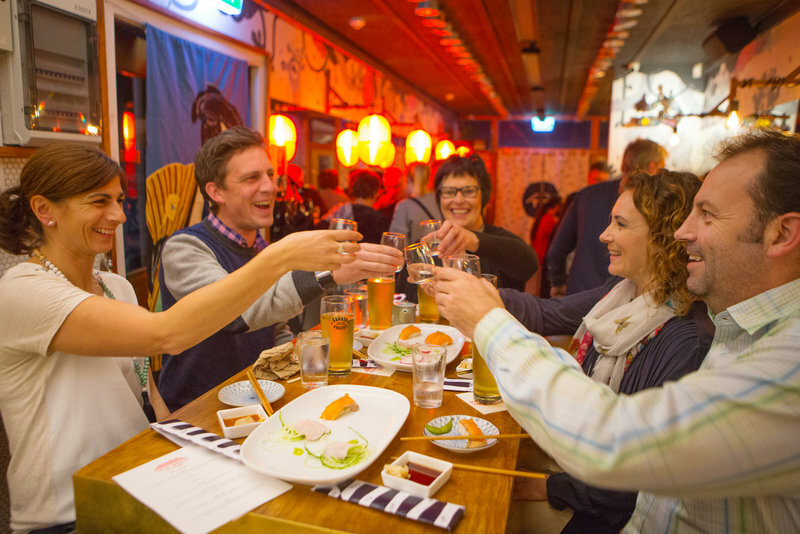 Once you've got your events schedule locked in, you'll need some Dine Wellington, Burger Wellington and Cocktail Wellington experiences to keep your hunger thoroughly satiated. Dine Wellington consists of exclusive set menus designed by the region's restaurants and cafes, each of which hinge around a Festival Dish. These Festival Dishes are available at both lunch and dinner, generally flanked by an array of starters, entrees, desserts and both alcoholic and non-alcoholic beverages. You can go as hard as you like on Dine Wellington meals, either sticking to Festival Dishes or going hundy with plenty of courses on either side. Burger Wellington - as clever readers may have worked out from the title - is a Wellington-wide burger competition that us locals are absolutely obsessed with. Join us for an odyssey of burger discovery, with pretty much anything available between two buns. Many come with chips or other sides, and plenty are matched with three rather exciting new beers thanks to the brilliant local brewery Garage Project. 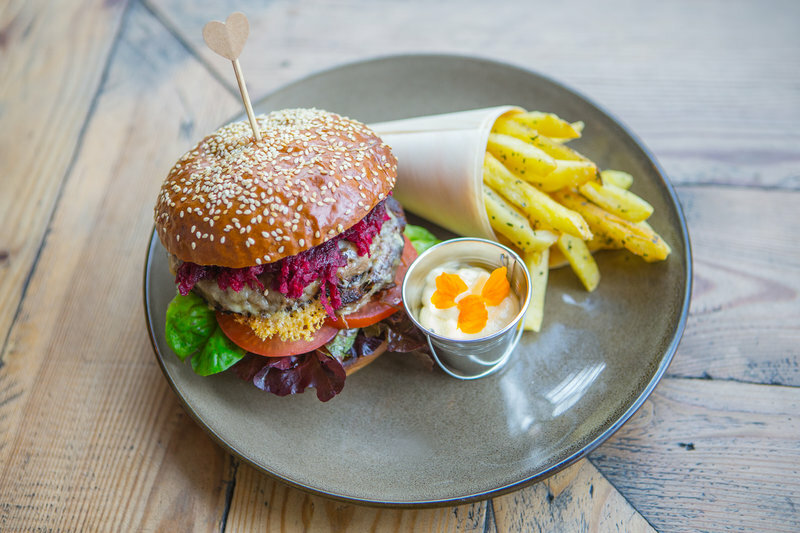 As with Dine Wellington, you may want to book for your burger experiences - whether or not a venue recommends booking is noted in its listing online and in the physical programme guide. Cocktail Wellington is the new kid on the block when it comes to the festival platforms - it's now in its third year, and hitting its stride with some seriously inventive beverages this year. Each of the cocktails is matched to a tapa made using local ingredients, to really make sure you're tasting your way around our region's awesome produce. 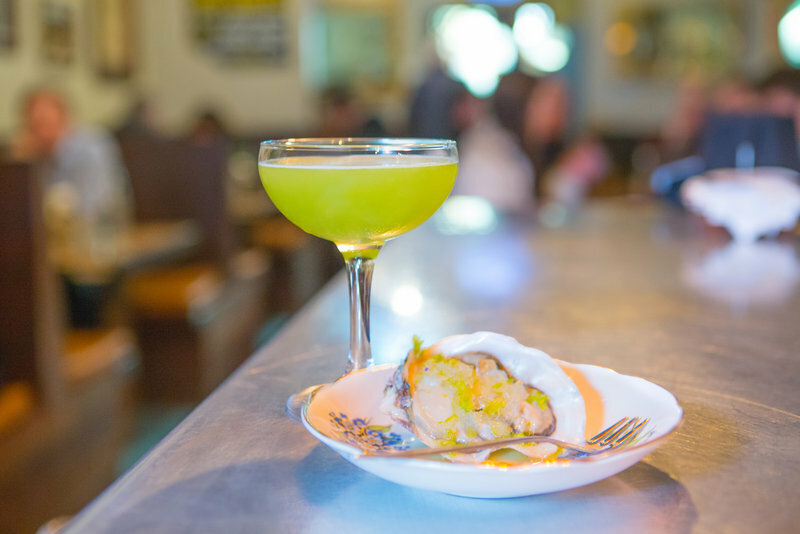 A Cocktail Wellington experience is a great way to kick off your night or to wind it down.